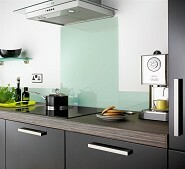 Sleek and contemporary in design, our superior glass splashbacks are the ultimate finishing touch for any kitchen. 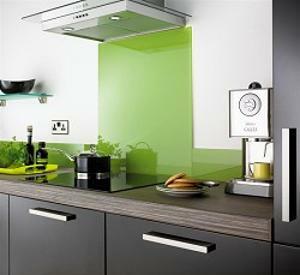 In a range of striking colours and finishes, our splashbacks are suitable behind the hob or the sink and are available in 4 sizes with matching upstands. 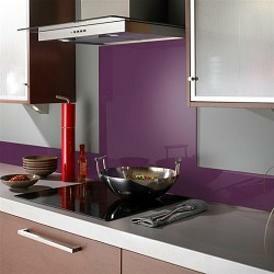 Our splashbacks are easy to clean and quick to install, offering a practical and hygienic solution for your kitchen. 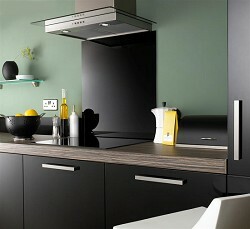 Available in various sizes with matching upstands they are a must have for any new design project. WE OFFER A PROFESSIONAL PERSONAL SERVICE COVERING ENGLAND, SCOTLAND, WALES. OUR MAJOR CLIENTS ARE BASED IN LONDON, THE SOUTH EAST, THE SOUTH WEST, NORTH YORKSHIRE, WEST YORKSHIRE, SOUTH YORKSHIRE, SKIPTON, BRADFORD, KEIGHLEY, LANCASHIRE, FYLDE, AVON, DURHAM, HEREFORDSHIRE, LINCOLNSHIRE, SHROPSHIRE, RUTLAND, SOMERSET, STAFFORDSHIRE, NORTHUMBERLAND, WEST MIDLANDS, GLAMORGAN, ABERDEENSHIRE, GLASGOW, EDINBURGH, DUNDEE, WEST SUSSEX, EAST SUSSEX, YORK, HULL, SHEFFIELD, FIFE, LOTHIAN, HAMPSHIRE, WILTSHIRE, DORSET, CAMBRIDGESHIRE, SUFFOLK, KENT, MANCHESTER, LEIGH, WIGAN, LIVERPOOL, CUMBRIA, BRISTOL, BERKSHIRE, GLOUCESTERSHIRE, BEDFORDSHIRE, NORTHAMPTONSHIRE, WORCESTERSHIRE, BUCKINGHAMSHIRE, LINCOLNSHIRE, LEICESTERSHIRE, NOTTINGHAMSHIRE, SUSSEX, WEST SUSSEX, CORNWALL, MERSEYSIDE, AVON, LEEDS, SHEFFIELD, BIRMINGHAM, HUMBERSIDE, CHESHIRE, DEVON, DERBYSHIRE, NORFOLK, ESSEX, TYNESIDE, SURREY, MIDDLESEX, OXFORDSHIRE, CLEVELAND, AND THE UK. EACH AND EVERY CONTACT MADE WITH OUR COMPANY WILL BE WITH ONE OF THE OWNERS WHO WILL OFFER YOU FIRST CLASS SERVICE EVERYTIME, TRY US AND SEE. 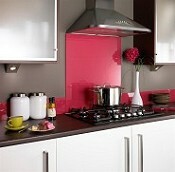 EACH AND EVERY SPLASHBACK IS SUITABLE FOR USE IN THE KITCHEN , BATHROOM OR SHOWER. 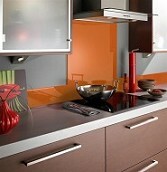 WE ALSO PRODUCE SPLASHBACKS FOR COMMERCIAL APPLICATIONS.